There is no mention of warranty in the listing, and this is the international version of the lens. In other words, a grey market from the perspective of the US market. If you are comfortable getting a PRO lens without a manufacturer warranty, Massdrop is offering for the next two days and change [from blog-posting time] the new condition Olympus 40-150mm f2.8 PRO ED M.Zuiko lens for $880 plus shipping which is under $10 for the US zipcodes I tried and varying around $20 depending on country. There is no mention of warranty in the listing, so assume there is no warranty. This is the international version of the lens. This is how they explain it on their page. IF you are looking for a budget entry but with an advanced camera in the Fuji X System, currently KEH Camera is offering the Fuji X-T1 body only with the EF-X8 flash, together bundled for $379 in “EX” condition and with a 180-day warranty. This is the black color scheme, not the graphite. IF you prefer a new condition without a warranty, Massdrop is offering the X-T1 body only without the EF-X8 flash, for $500. Grab your e-wallets! Another one of the Adorama Featured Holiday Deal of the day for Monday DEC-10-2018 is the new condition Panasonic GH4 with 12.5mm f12 lens going for $748 with free shipping. This kit is currently less than the GH4 body only! This is a limited time offer. Just in time for the holiday shopping season, Adorama has launched a Days of Deals promotion with a new daily deal appearing at around midnight eastern every night. Good until Tuesday at 11:59pm eastern is the new condition Fuji X-A3 with 16-50mm XC OIS II going for $349 with free shipping in your choice of silver, brown or pink color scheme. A well-priced “take pictures with” entry-point into the X system. The shopping website that is Massdrop has launched their very own Black Friday sales. OF camera and photo interest, they are offering the new condition Fuji X-T2 body ohly for $880. 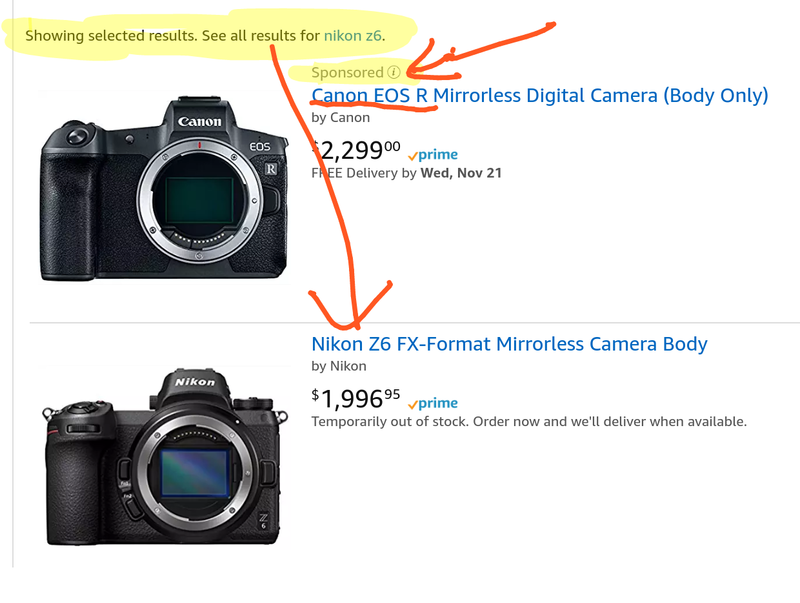 You can optionally add the 18-55mm f2.8-4 R XF OIS LM lens for $320 more [$1200 total]. NOTE that there is no mention of warranty in the listing, so assume this is an imported/grey-market with no warranty. Orders will be shipped in mid-December 2018 from Massdrop. There’s no option for expedited shipping. In comparison, in new condition at authorized dealers the X-T2 body only goes for $1100, such as B&H Photo and Adorama and Amazon. 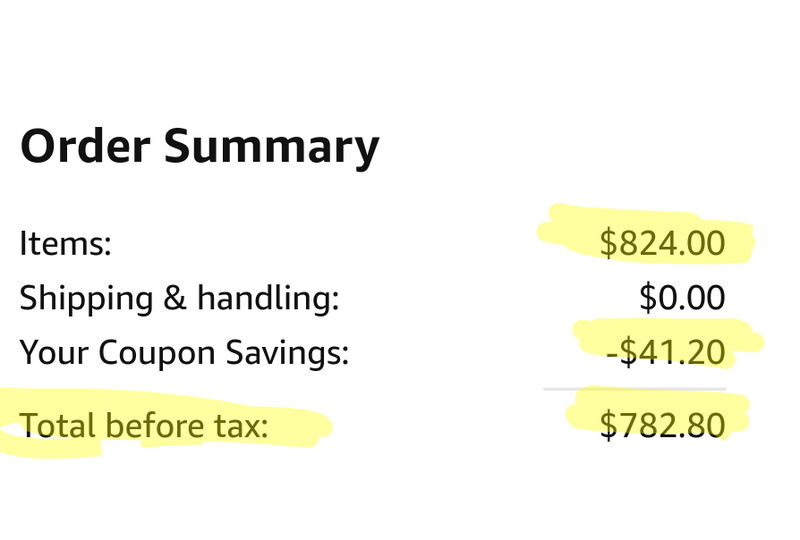 So that’s a difference of $220. At the aforementioned places, the X-T2 with 18-55 kit goes for $1500, versus $1200 of Massdrop. If you don’t want/need the 28-70 lens, the body only goes for $898. The lens currently goes for $400 on its own, so even if you don’t need the lens, you can sell/trade it or gift it. 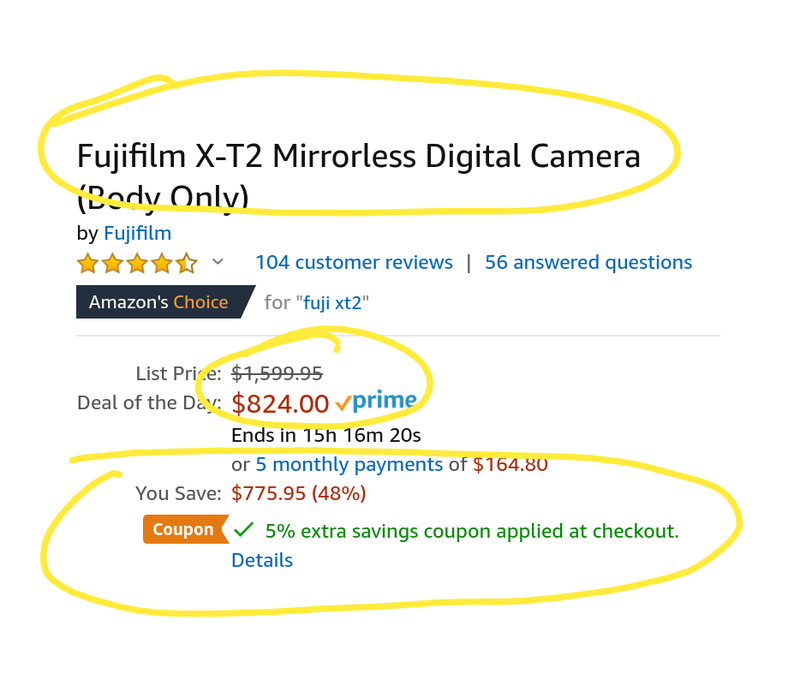 Other sets of freebies for $498 are offered by 3rd-party sellers at Amazon and B&H Photo (two choices of freebie bundles)…. Want to get started in the Sony E system (APS-C) but want a more supple starter kit? Good until NOV-10 at 11:59pm ET, B&H Photo is offering this Sony a6000 two lens kit with the 16-50mm PZ OSS and 55-210mm OSS lenses for $598 with free US shipping. They are also including a free camera bag, 32GB Sandisk Extreme SD card and extra 3rd-party battery. And better yet, if you don’t need/want the included lenses, you can always sell them or trade them with photographer friends, thus further reducing the “out of pocket” purchase on the bundle. UPDATE: it is now LIVE!!! CORRECTION: this offer starts on Sunday at 12:01am eastern time!